Twice now I have attempted to start the elusive art of blogging. I have never been able to find the time nor have I been able to really find a subject that I can actually dedicate myself to. Times have changed, suddenly finding myself with more freetime on my hands I have decided that it is time!! It is time to start comitting to a blog. 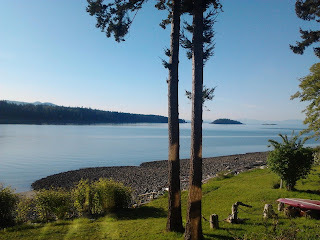 I plan to blog about what it's really like living on an island on the westcoast of BC (can't take complete credit for this idea as it was given to me by a great friend!). Everything from parenting, logistics, recipies, lifestyle etc. 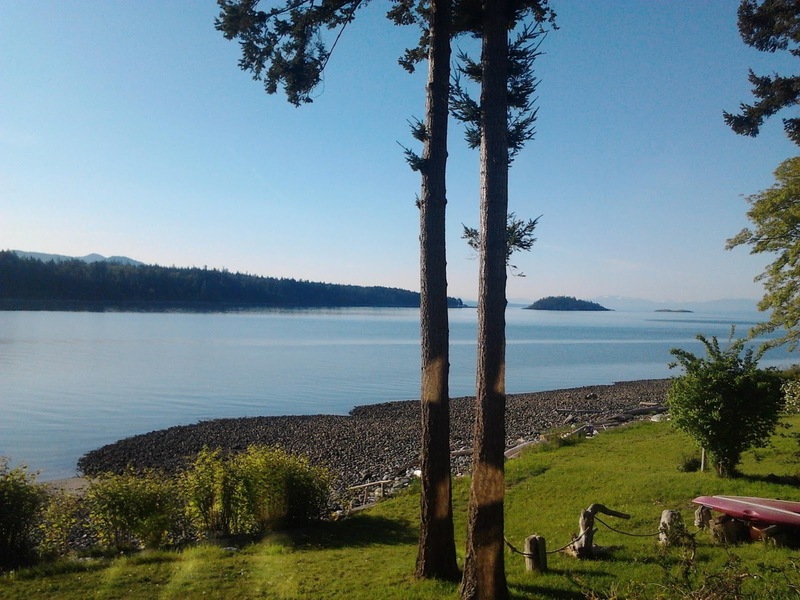 No sugar coating; I plan on revealing some of the real issues/challenges with living not only in a small community but in a small community that is isolated by water. There are some truly amazing reasons to live on a westcoast island and there are some real challenges. Some of those challenges can be overcome, some you need to find a way to accept. If there's anything that somebody would like to know or if anybody has any suggestions for what they'd like to hear, shoot me an email and I will do my best to come up with something for you. I think that this is going to be really fun and I hope that what I have to share will help or at least entertain people currently living on a westcoast island or considering it. Cheers islanders!